This weekend Aaminah is having her hair cut. 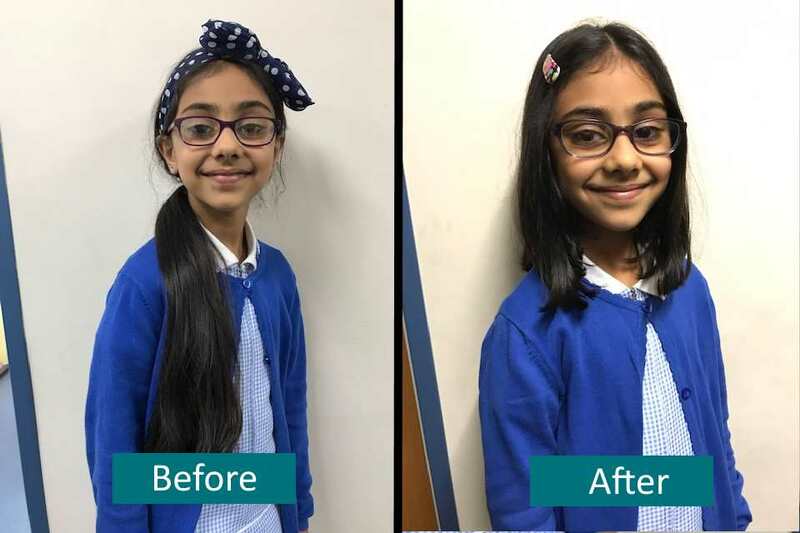 She has decided she would like to help sick children by donating her hair to a Children’s Cancer charity. We are all very proud of Aaminah and think her new haircut is amazing!